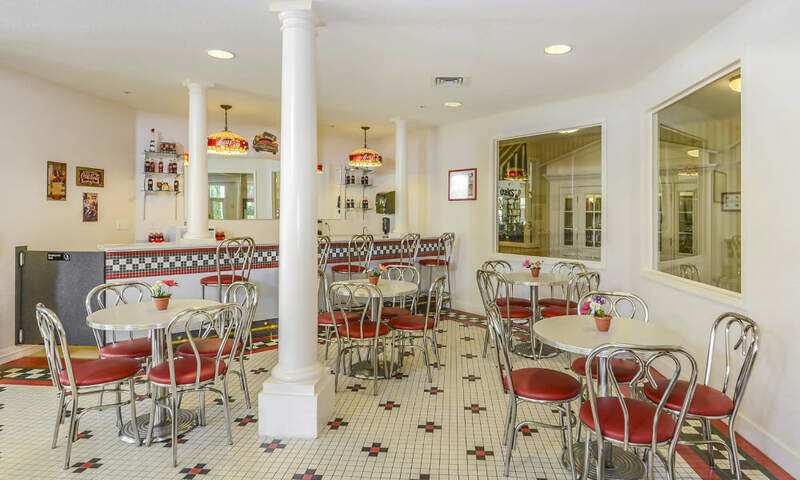 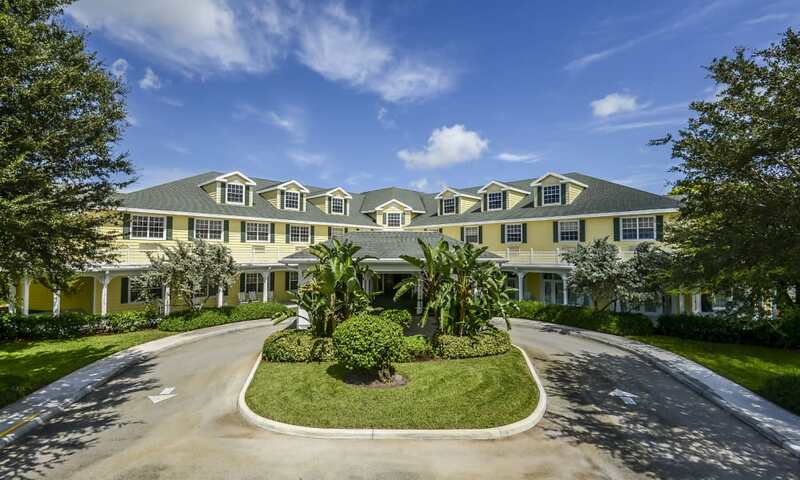 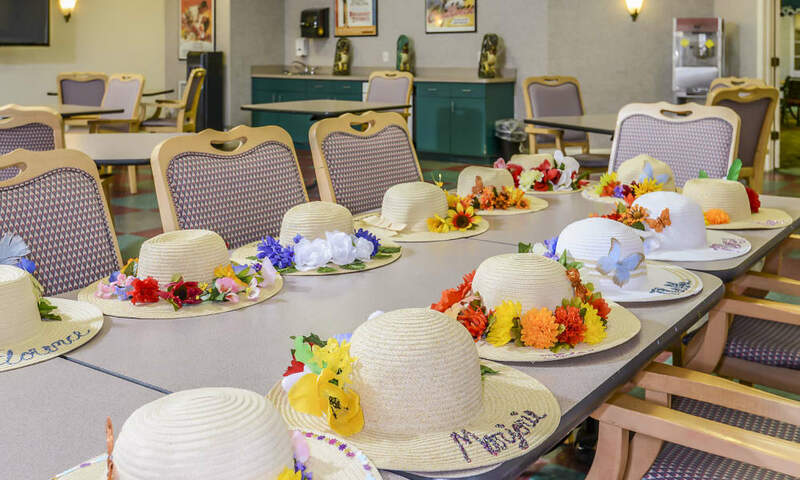 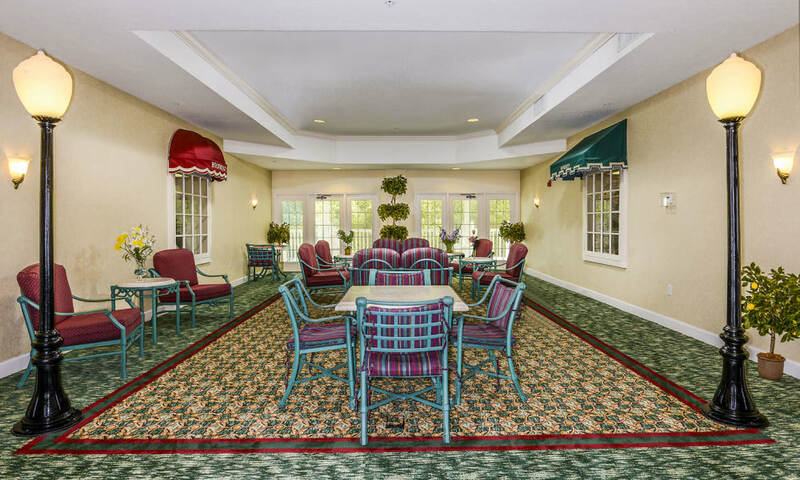 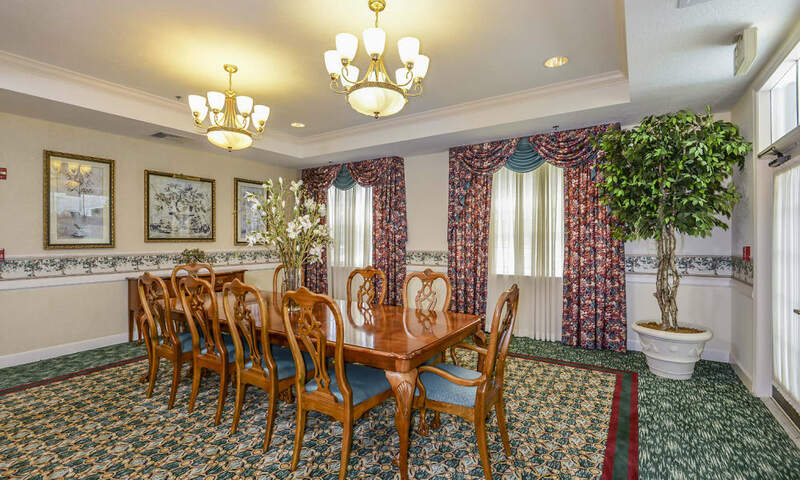 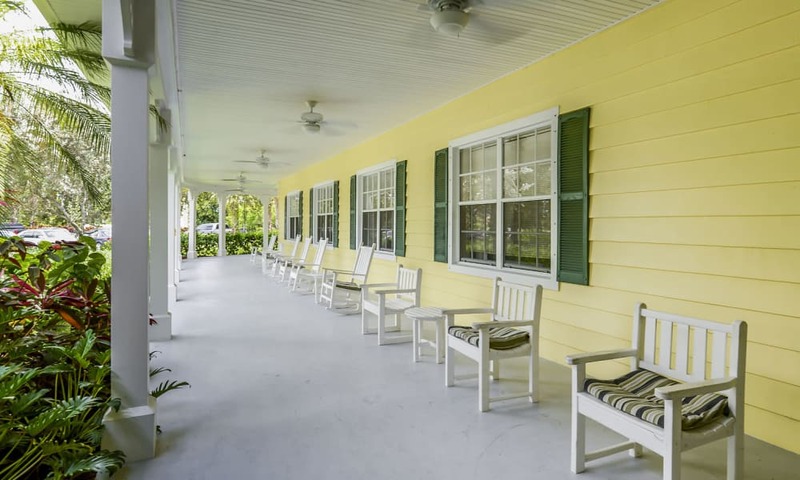 As you’ll see from viewing our photo gallery, we put the living into retirement living. 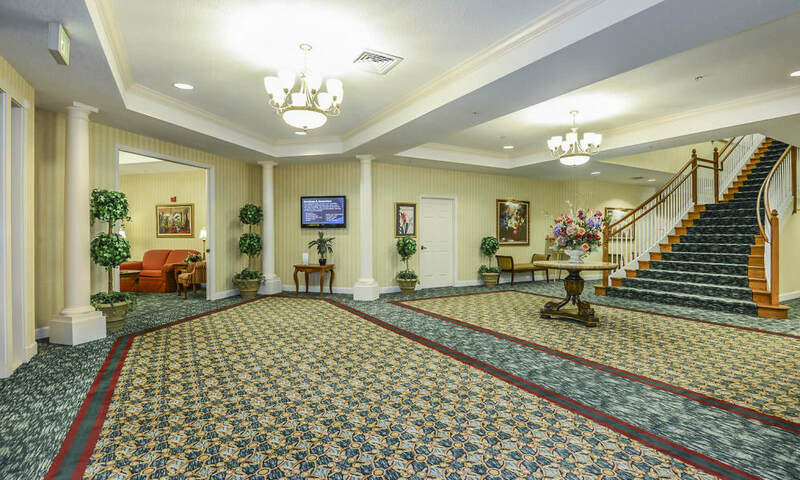 As soon as you start clicking through the photos of our online photo tour you’ll get a feeling for the Arbor Oaks at Greenacres lifestyle. 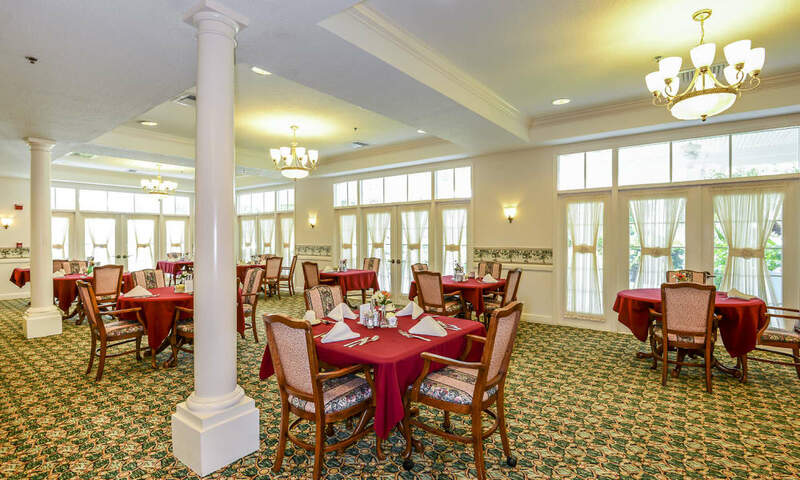 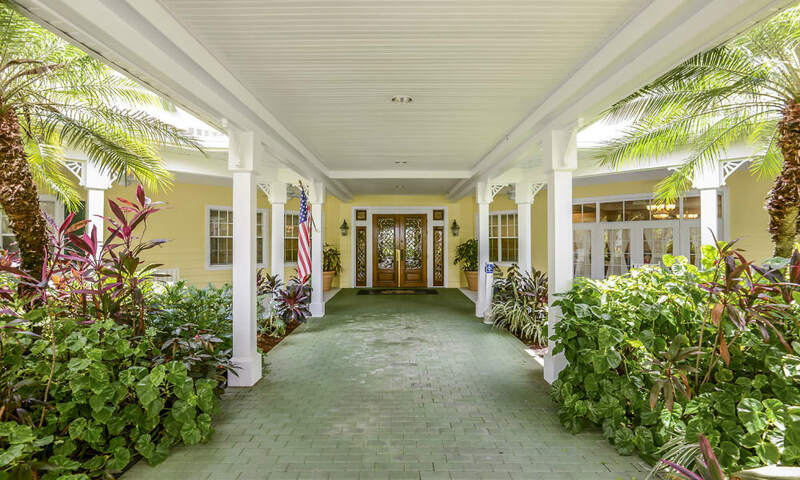 From our beautifully landscaped grounds, to our spacious floor plans, to our cozy, welcoming common areas, you’ll see why you should start calling Arbor Oaks at Greenacres home. 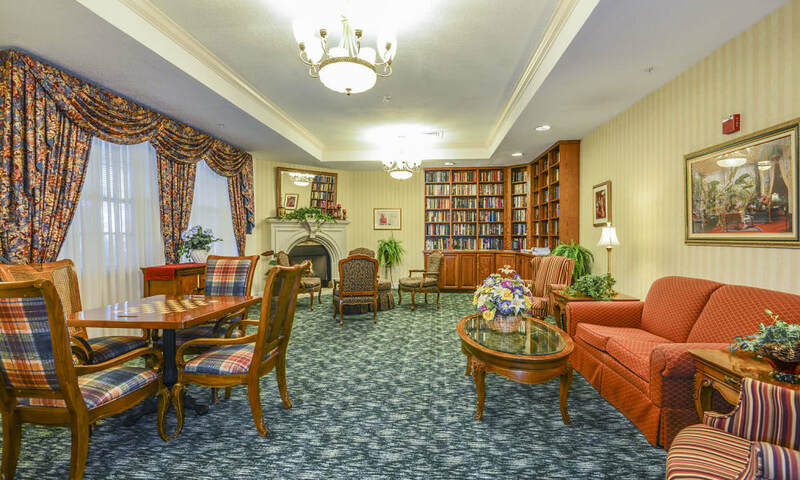 We strive to create a homelike atmosphere where all of our residents can feel comfortable and at ease.